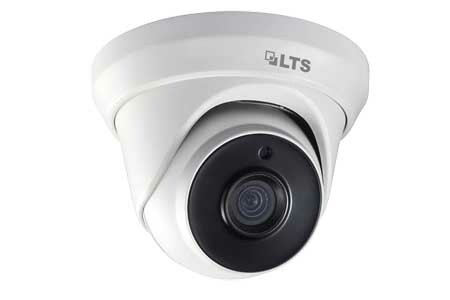 Our surveillance cameras can help protect your loved ones, properties, and employees. 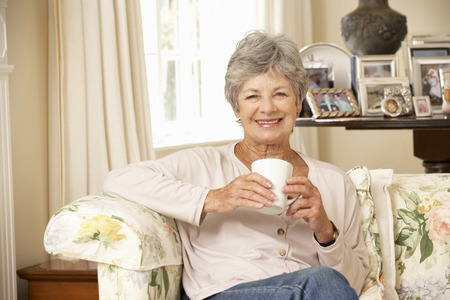 Our Medic Alert Systems can protect your loved ones at home and help give them independence. 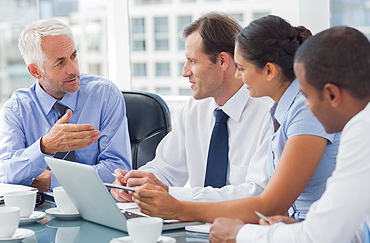 Secure View's Access Control Systems can help keep employees safe and commercial property secure. 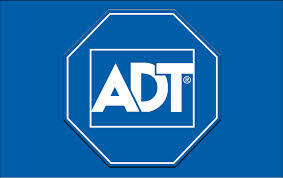 Secure View Systems is proud to be an ADT Authorized Dealer. 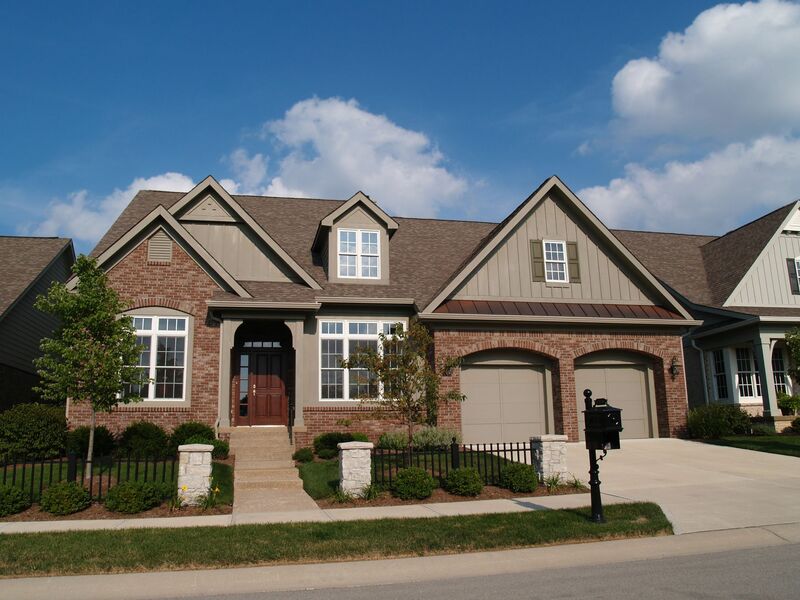 Our Home Automation Services make you in charge of your home.